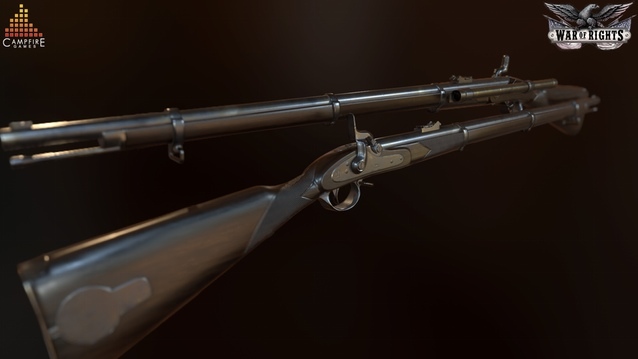 In their latest update (or “27th Field Report”, as they’ve labeled it) Campfire Games has included some gorgeous stills of a Whitworth Rifle that I will undoubtedly use to blow out many of my enemies’ brains. I’m no gun expert, but it sure looks like a worthy replica and really, really shiny. They’ve also added a short clip narrated by voice actor Samuel Hayes detailing the uniforms and ranks of Confederate Officers. 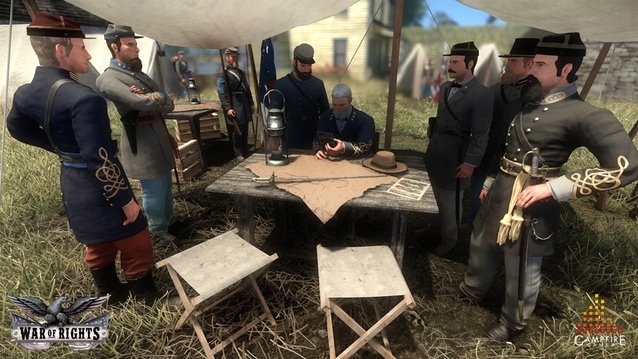 It’s safe to say that Campfire Games is going in deep with its authentic Civil War history, which will hopefully translate to the technical alpha and subsequently the full release. I should also mention there is brief gameplay footage of soldiers being shot in the head and torso. Awesome! 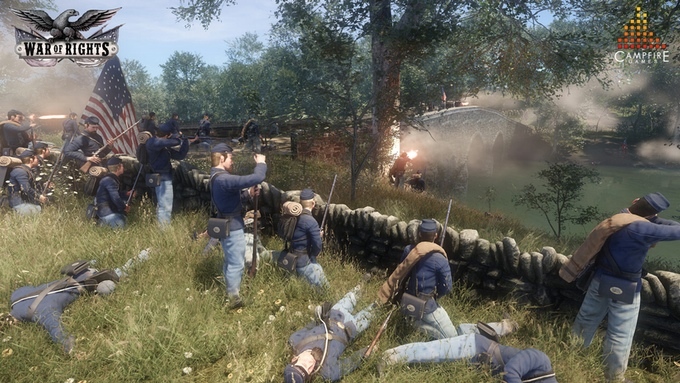 Stay tuned for more coverage of American Civil War FPS War of Rights!